The Apple Pay Cash 'app' is built in to iOS, so you might well expect that it would be locked in place, completely un-uninstallable. But that's not the case. In fact, you can remove -- or at least hide -- the app, but you will run into problems if you ever change your mind and decide you want it back. If you are running iOS 11.2 -- which introduced Apple Pay Cash -- you can easily uninstall the app if you feel you don't want it. But there is no obvious way to get it back, meaning that while you can still use Siri to make payments, you won't be able to do so in iMessage. This is something that may well be fixed in iOS 11.3, but in the meantime there are a couple of work arounds. Open Messages and open a conversation. Tap the App Store icon. Scroll through the list of iMessages apps and tap More (...). Under More Apps, turn off Apple Pay and then tap Done. Exit and then restart Messages, open a conversation and tap the App Store icon. Tap More followed by Edit. You should find that -- seemingly because of having exited and restarted Messages -- that the option to re-add Apple Pay Cash is back. 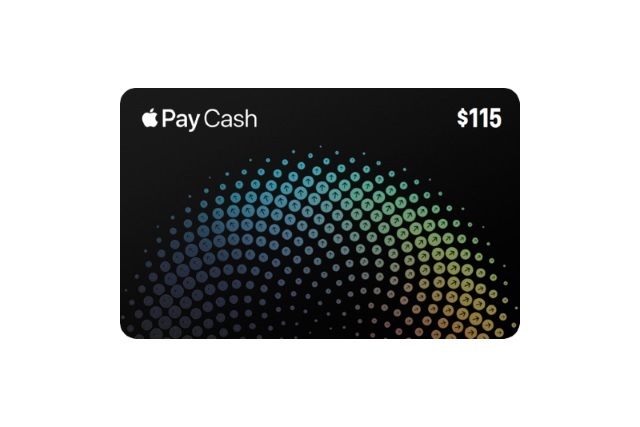 At time of writing, there's also another problem that Apple Pay Cash users are experiencing. It seems that it is possible to delete the Apple Pay Cash card from the Wallet app and it's not possible to get it back. At the moment, there is no fix for this.